The warm weather shows no signs of departure any time soon and we are seriously loving this sunshine. 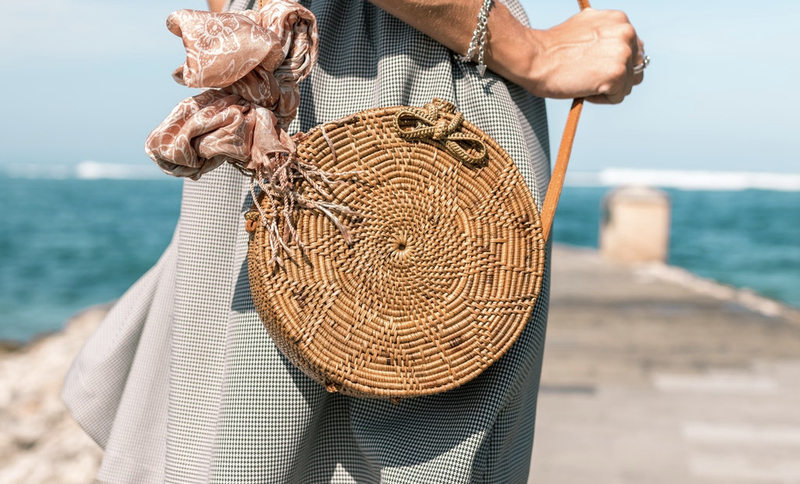 Whether you’re spending your weekends sunning yourself in the garden or heading further afield to soak up some rays, have a little browse over our list of must-have accessories. Finishing off your look with these amazing pieces will guarantee your outfit is a real scorcher! Talk about multi functional! 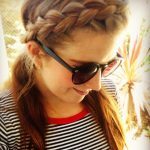 Neck scarves can be worn in so many beautiful ways; you really do get an excellent amount of wear for your money. 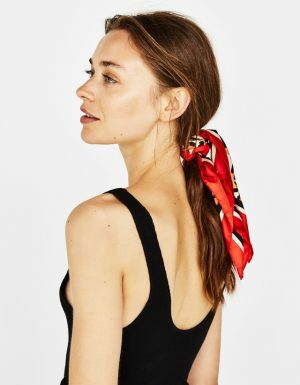 This gorgeous leopard print scarf from Bershka can (of course) be worn around your neck, as an Alice band, tied in to a ponytail, plaited in to a braid, or even added to a plain bag to add a little character. Honestly, the possibilities are endless! You need only look at the images from literally any fashion week so far this year to know that bum bags are well and truly back, and an absolute must-have for summer 2018. 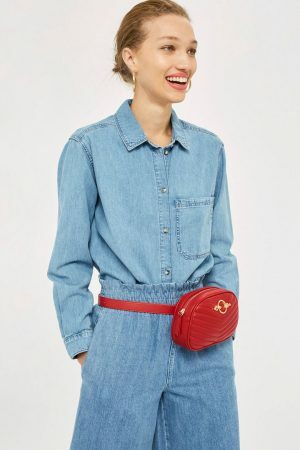 We have fallen completely in love with this striking red mini bag from Topshop and are already planning all of the outfits we can wear it with! Protecting your head from the sun’s rays is always a good idea. And even better when you can do it in style wearing this amazing straw hat from New Look. The addition of a ribbon gives a lovely feminine touch to an otherwise plain straw hat. This looks especially adorable with summer dresses and playsuits. With so many affordable options in varying colours and styles available right now, you can pick up a number of statement earrings for different outfits without breaking the bank. This pretty pair from Asos is a particular favourite of ours. The bright yellow is just irresistible for this time of year! For the ultimate go-to shoes, try these gorgeous black velvet, knotted sliders from Missguided. You’ll rarely need to question whether or not you should wear these as they go with practically everything. They’re also super comfortable and honestly girls for £12 you really can’t go wrong!